Not many people spend time on animations for their games, well, let me tell you that they are more important than what you think. A good game shouldn’t miss having animations, if you want to do a game with a story you would need some animations that define the principal character. Or just doing default animations like an idle, a walk, jump, etc. In this post, I will cover some stuff about Animating in Roblox, but first, let me introduce myself. I’m Jespone and I’ve been on Roblox for more than 2 years, I started animating a year and half a year ago. From that point, I’ve learned many things from every developer I have been working with. At this post, I want to do a guide of what I’ve learned. See if an animation is well done. 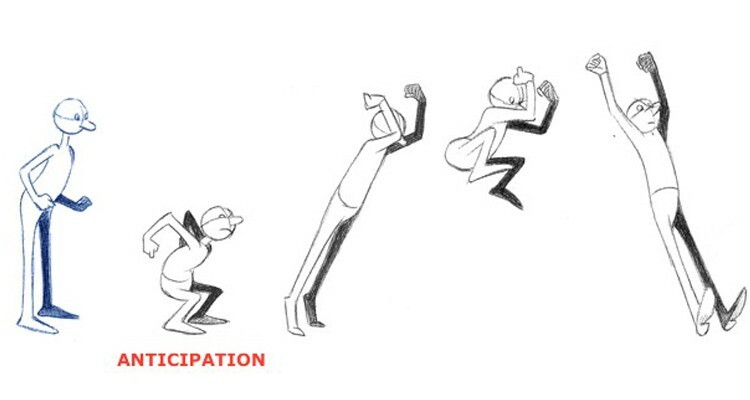 Know how to improve your animations. Know how to bring the basics to Roblox. Know what you can do to improve. Roblox’ default animator. - This one is good to start with. Old Roblox’ animator. - Personally, the best one to start animating. Blender. (Importer/Exporter by @Den_S ) - You should get to know easing styles really well to use it. Moon Animator. (Plugin by @xSIXx ) - The one I use and personally my favorite one. You don’t want your animation to be solid, rigid and boring right? You want to give it that sparkle of life that makes it natural, then don’t forget this principle. In your environment and everywhere there’s Squash & Stretch, for example, when a character has a face. Now, let me show you in Roblox. As you can see, in this quick animation I did it squashes the whole body to then jump and stretch. Before doing any action you have to let the player know that they are going to do something. You can’t just throw a punch without anticipation, you have to first anticipate the movement to then gain enough strength to do that move. In the jump animation I just showed you, you can see that when it squashes it anticipates that the character is going to jump, and when the character gets on the floor it anticipates that it’s going to get up. This applies more to 2D animation but it kind of can get to 3D animation. So, you want the player to look at a point, then, you can do it with an animation, for example, a door that opens, when a boss is going to attack, and more. Not really have more to talk about this principle. As you can see, this principle is about making the things moving flowy, if it weren’t like this, everything would be rigid like a rock. Now, how can we really use this in Roblox? It is proven that living beings’ movement is made of arcs. After doing an animation check that it is doing arcs while it is moving. As you can see, in real life you couldn’t jump that high, you couldn’t do this, this animation is exaggerated and that’s what makes it even better, the feeling that you can do extraordinary moves. Twinning isn’t that bad, only if you know how to hide it. Also, it’s good when you have to do an animation do something at a time, or when you are doing a walk/idle animation. But make sure you hide it and make the animation smooth by polishing it. 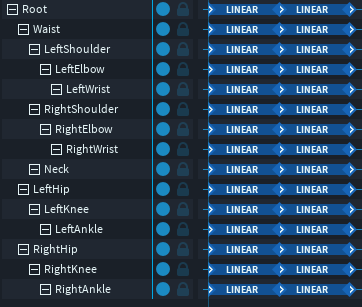 Edit 2: This doesn’t mean you shouldn’t put keyframes in line, you actually should put keyframes in lines like arms, but don’t do the whole animation like it unless you know how to hide. Watch . Yes, watch animations from other games, or animations from an animated movie but don’t focus on the story, focus on how they use the keyframes, how they apply the principles, how do they move. Study the animations. Copy . Get an animation somewhere or another game and do it, try to get the most similar possible to that animation. Polish . You should do this in every animation you do. Ok, so you have everything well-posed, it looks good, now it’s time to polish it, with polishing I mean to make it the most fluid possible. Try everything . Don’t make only attacking animations, or only animations with guns to pew pew all the way, or only dancing animations. Try doing them all, today you can try doing a meme animation, tomorrow an animation with a sword, then a dance. You can try to do the weirdest animation you can too, it’s an amazing practice sometimes. Also making long animations it’s an alternative and a good practice too. I’ve been on Roblox for 2 years, 1’5 years of it animating and developing. I barely did animations first but then I started to practice more. In the future, I will fix this guide because obviously, I will have anything to add or to fix since I’m not the best one at this moment but not the worst. What I like of animating on Roblox it’s how intuitive it is and how many things you can do with just animations, also Roblox let us freedom to animate lots of things! Hope this help and thank you for reading! The discord user#tag in every video is outdated. No more ads on the videos. How to make CFrame animations? Holy smokes, this is such an amazing tutorial for animating! You put a lot of work into this- I hope it helps out a lot of people on their animating skills and hopefully makes their animations more realistic. I’m not much of a animator but this really looks interesting, anyways, thanks for the contribution. Thanks, this looks awesome! One of my short term goals was to learn more about animation in Roblox. Very detailed and in-depth tutorial! Just reading this makes me want to start animation and learn all the complexities of it - i’ll definitely be referring back to this! Detailed and well formatted tutorial, Fire! As someone who does like to animate, I will definitely refer to this when creating an animation. Now this is what I was waiting for. Fire’s a really awesome animator and it completely helps that he’s sharing tips with the community. I myself began animating some time before 2018 ended, so I’ve been searching around for comprehensive looks at animation. This is exactly what I’ve sought. High quality, lengthy, in depth, comes from someone with experience. Bookmarked, thank you so much for sharing this. Great work Fire, this is an excellent tutorial! Bookmarked! although twinning is not too big of an issue if you know how to hide it with your posing, especially if you need things timed precisely. You’ve done the excellent work! Is very useful tips, thanks. This is utterly amazing! 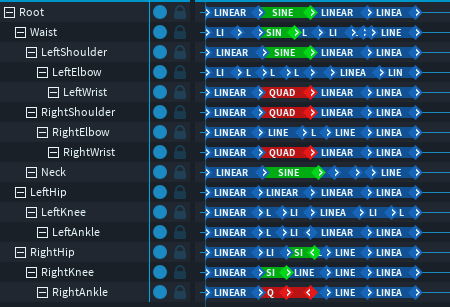 Bookmarked and handy, I’m ready to use this for anything animation related. 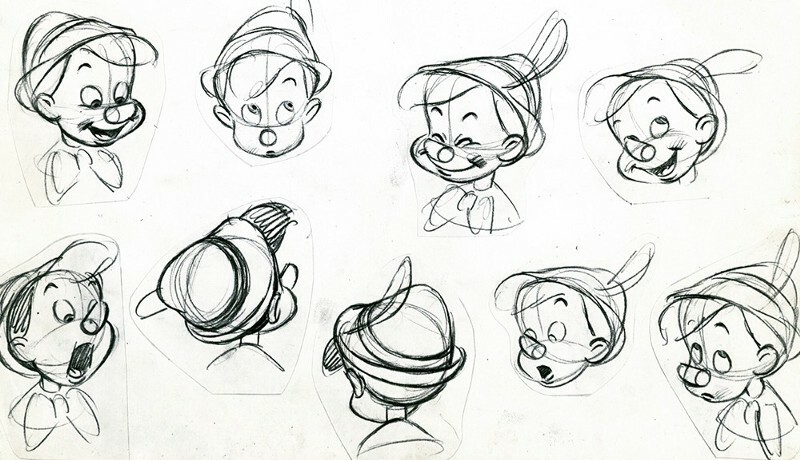 Kudos to your detailed and informative walk-through of the world of animation! 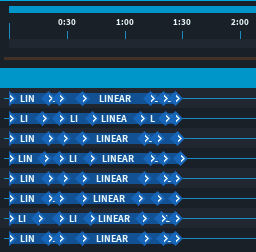 Very detailed and useful, thanks! Detailed and very helpful tutorial for animations. Thanks! This will surely come in handy. Thank you so much for this tutorial. I managed to find some errors in my previously made animations and they’ll look 100 times better now. If possible, could you also make one on how to correctly rig models to an NPC? If you mean to rig a sword/tool to a rig, I can do one. Otherwise if you mean custom rigs like animals I’m still working on that rigs so I couldn’t really tell you.